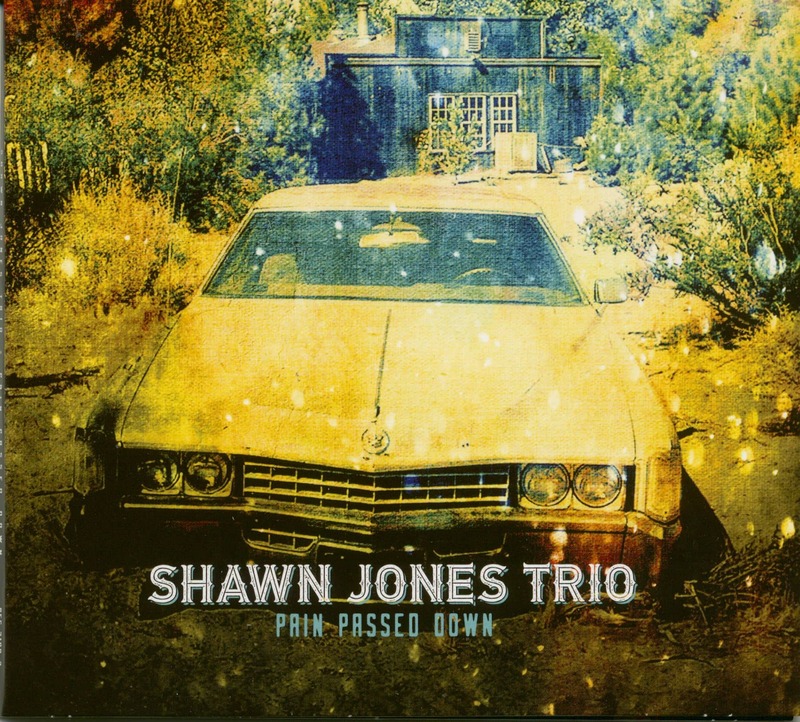 The American blues sensation Shawn Jones from Ventura, California! Shawn Jones is the personification of the Southern Blues Roots Country Rock Sounds. With his impressive singer - songwriting abilities, his expressive, soulful voice and his breathtaking performance on the slide guitar, he brings enough armament to play in the Champions League of the Blues Roots scene in the next few years. 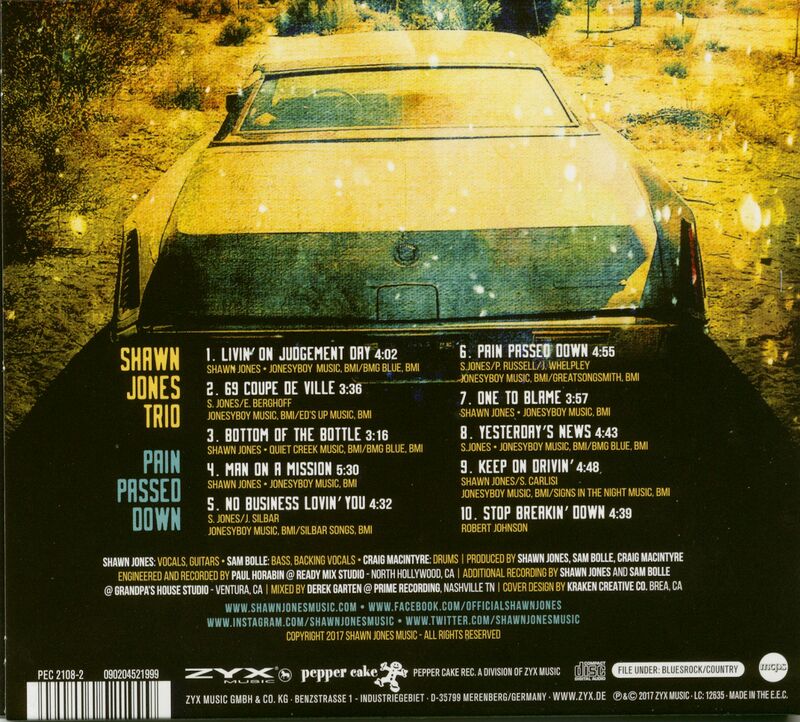 Customer evaluation for "Pain Passed Down (CD)"